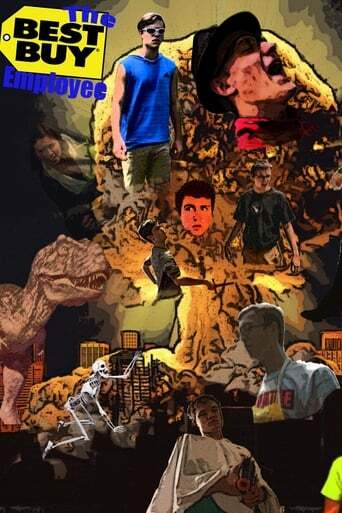 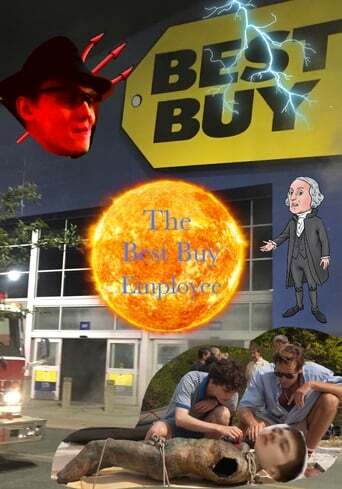 A catastrophic mission causes Best Buy Employee to return to the current day. The Devil, still dealing with the fallout from 'DeWreck', is determined to get the souls that Derek the Therapist owes him. If the Best Buy Employee wants to save the world one last time, he's going to need to make amends, cut every loose end, raise his only remaining son, discover the truth about Sow, and have a blast.